I read this article and found it very interesting, thought it might be something for you. 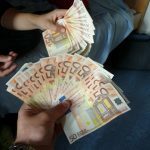 The article is called 9 Things to Know about Money in Spain and is located at http://trip-n-travel.com/listicle/17012/. 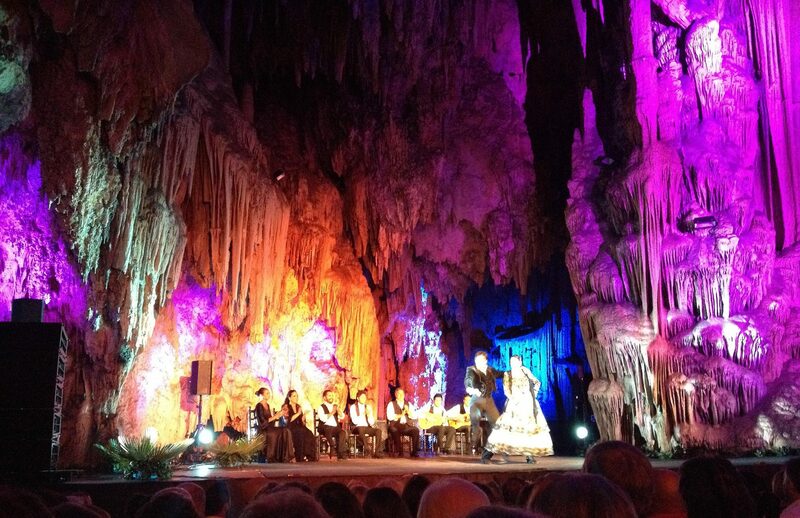 Travelling to Spain? 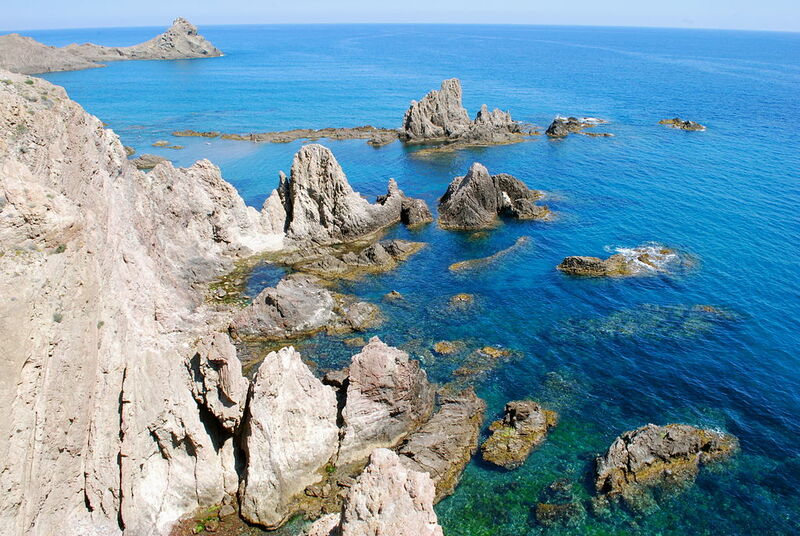 Spain is an awesome place to be at, but if you know about money in Spain then it will be really helpful. 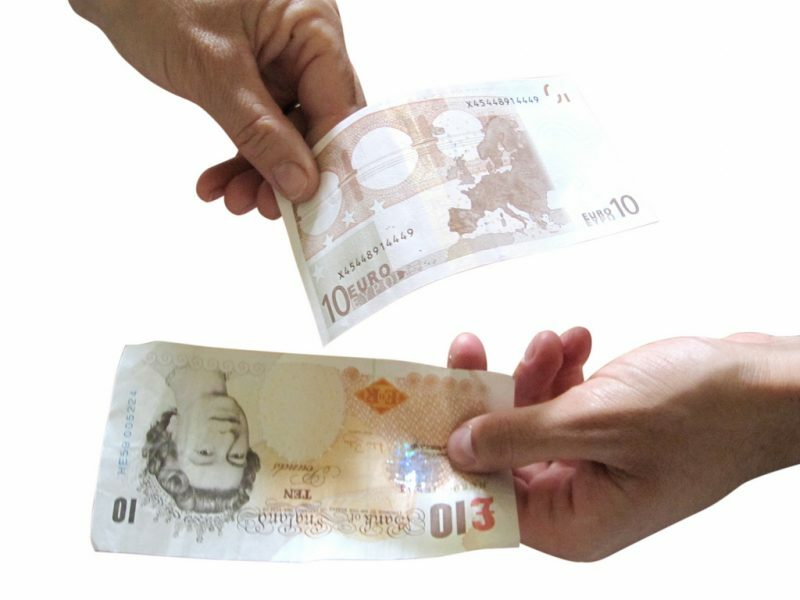 This article covers the best way to exchange your money to Euro, maximum cash you are allowed to take through Customs and also about the Value added Tax Refund policy. 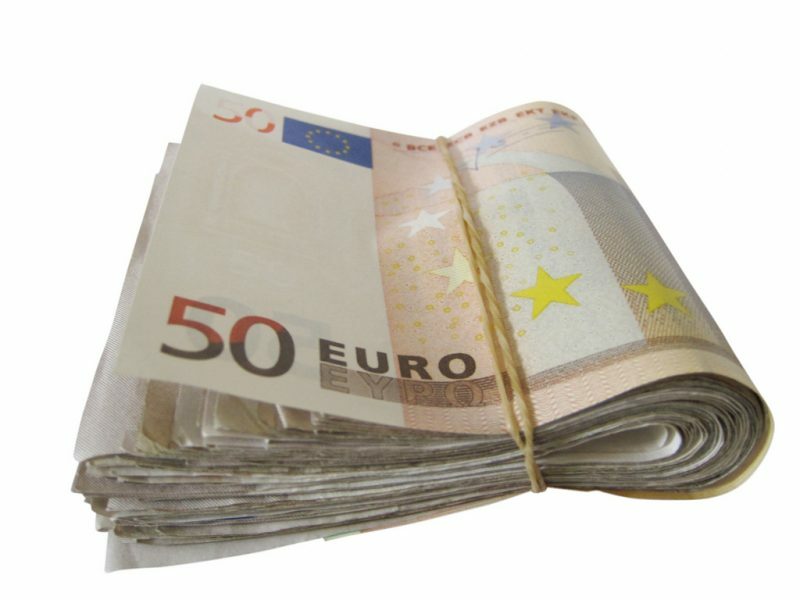 Read on and find more about money in Spain. 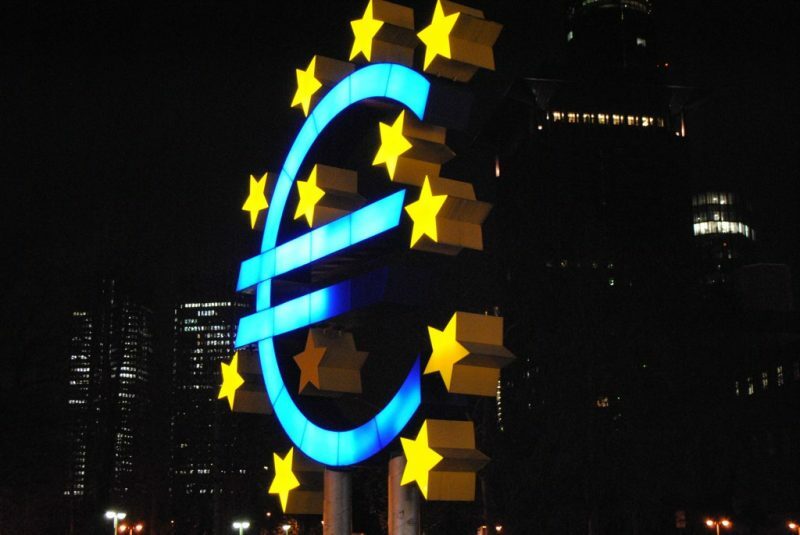 As it is an European country obviously the currency of Spain is Euro. 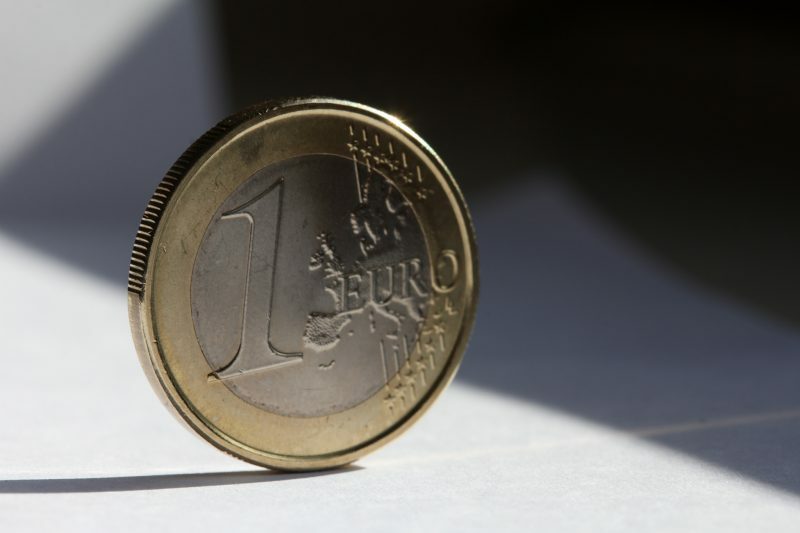 Euro is the official currency of Spain and the whole of Europe. 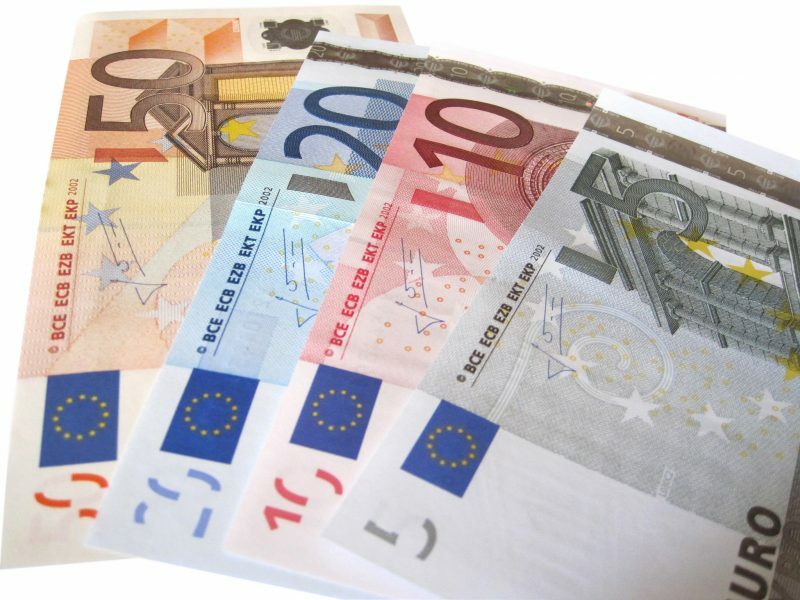 The payments can be made in USD and as well as in Euros but it is recommended that you pay in Euros. 1 Euro is equal to 1.2 USD and 118.45 Yen, check with your banks for the actual exchange rates. 2. How much cash do you need to carry? Don’t carry too much of cash with you, carry the amount that would be sufficient for two to three days. When needed you can withdraw the cash from the ATM, make sure you have notified the bank well before so that they can allow you to withdraw money in Spain. There is no limit on the amount you carry as long as you can prove the source of the money. You need to declare how much you are carrying and also site it’s source. It is recommended that you don’t carry too much of amount with you, just to be on safer side. Although Spain is a safe place to visit but the theft has become a big problem. 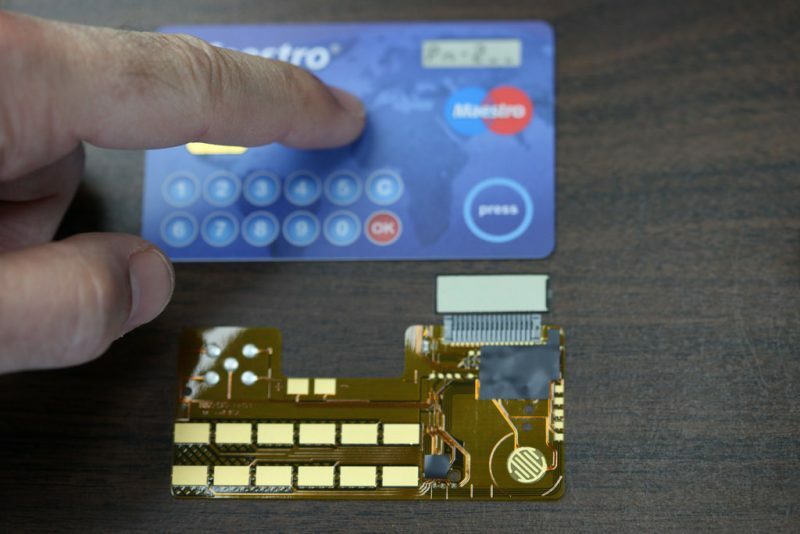 In just minutes a thief can steal your wallet, and you will go unnoticed. Carry a mix of cash, credit cards and checks and don’t keep all the money and your cards in a single place. Instead place your cards in some place, and split the money and place them at different places. 5. Where to exchange the money to Euro? If you want to get ripped by higher transaction fees, then exchange at the hotels and commercial exchange bureaus. The best way to get the money exchanged is always at ATM, as I mentioned earlier make sure that you intimate the bank about your foreign trip. Compared to other European countries Spain has maximum number of ATM, so the money is always accessible. Please avoid the ATMs at La Caixa they often have higher transaction fees. 6. What is the best currency to pay? 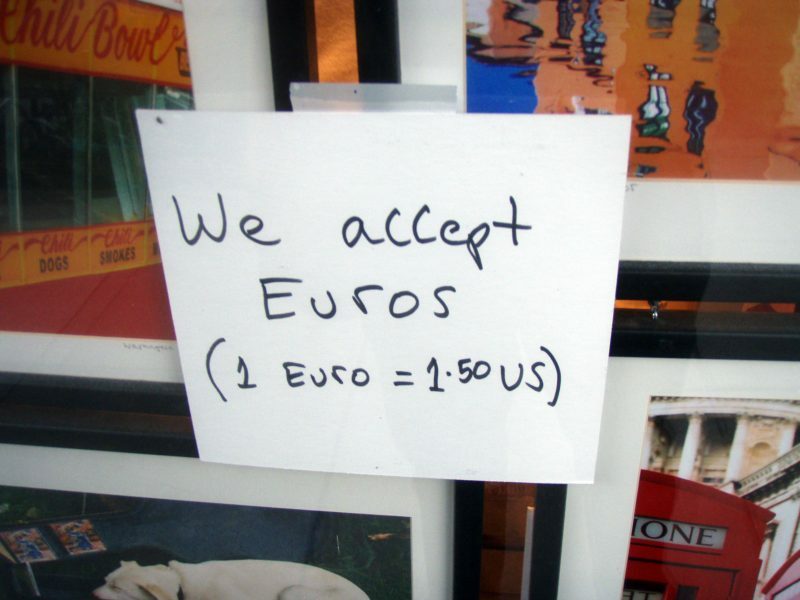 Though they accept the USD, but is not advised to pay in other currency. Always, the local currency is the best currency to be used. If the shops ask would you like to pay in other currency just say no and if they don’t accept your card, then pay cash? 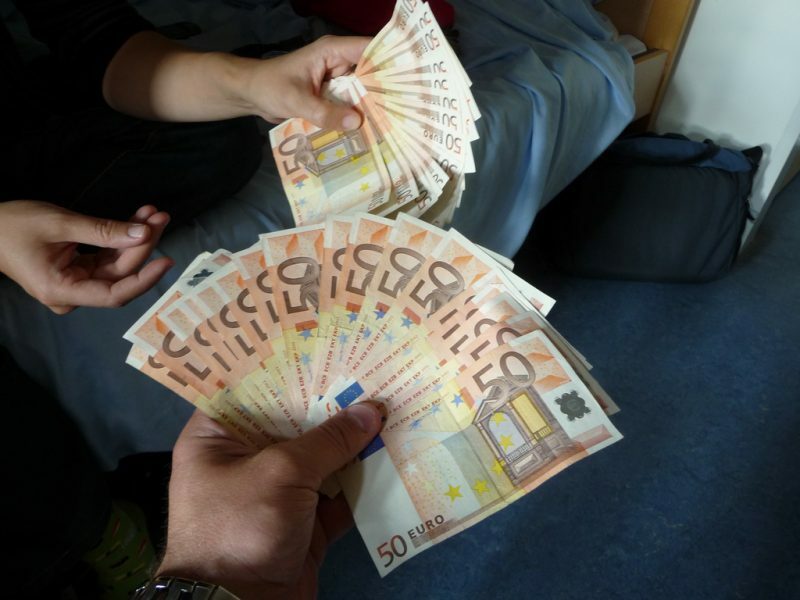 For getting your currency exchanged to Euros is a big hustle for them, so they often have a higher exchange rates. Tipping is not a custom in Spain. If you go to any bar or restaurant, then it is not necessary to leave a tip. But the waiters appreciate if you leave tip. If you want to leave a tip, then a euro or two works good. 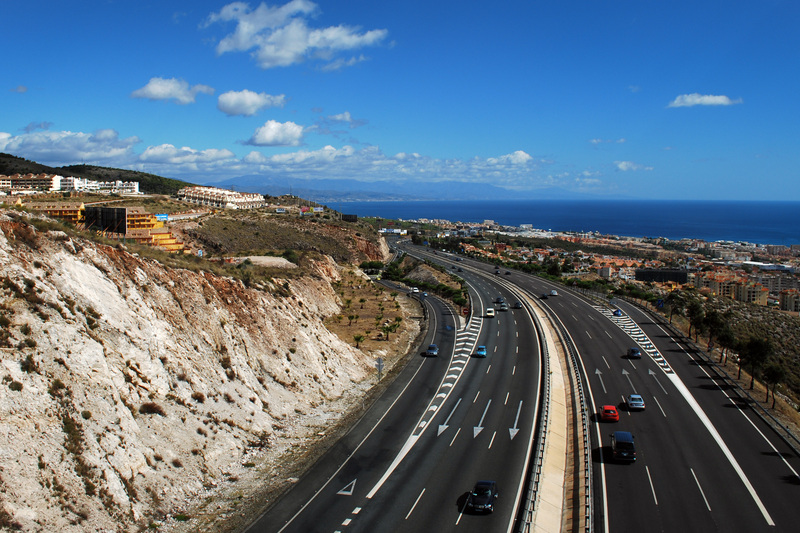 There is a tax called IVA in Spain, which levies a 18% tax on value added service. 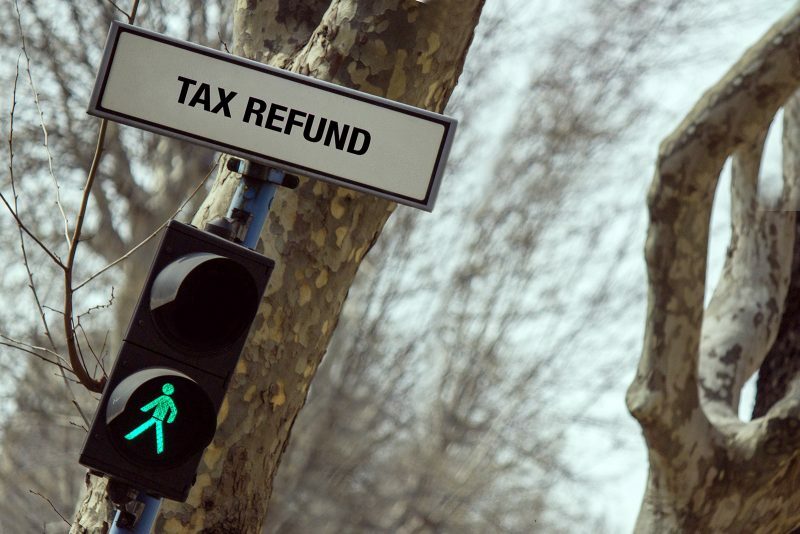 If you are not a European citizen and your expense at a particular shop is more than 90 Euros, then you can get a refund of the IVA tax paid. Look for the shops with tax free signs they will provide you the invoice with cost of item and IVA tax. 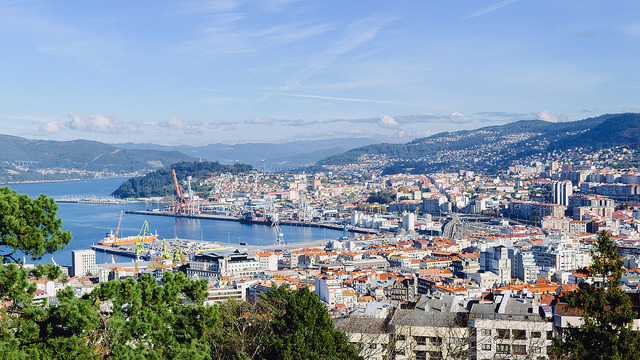 While getting out of Spain, look for customs at airport. Show them the invoice and the goods purchased, and fill a form. The refund will be debited to your account in 2 months. Note: This offer is for non-EU residents. 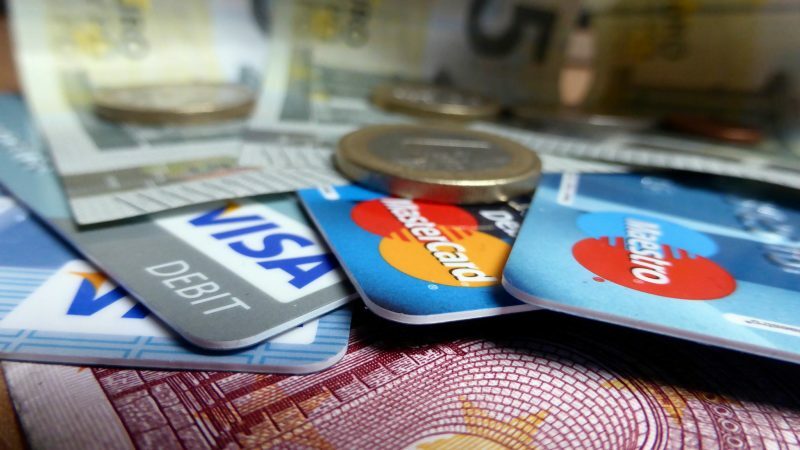 Some establishments in Spain are moving from magnetic strip to chip and pin type system, to prevent the credit card fraud. They have changed so much that some retailers say they no longer accept swipe cards. So before leaving to Spain call the bank and get your four digit pin. Hope the below checklist will help you. Lastly, make sure you have enough credit to cover your purchases.